Why do we love escapes? We all have our highs and lows, but sometimes life can seem like a series of repetitive commitments and bothersome daily routines. Whether you’re a student or a professional, a lawyer or a teacher, a barista or a freelancer, you inevitably have to organize your days and weeks in terms of the grind — we all do. Between clocking in for the right amount of hours, turning in assignments on time, attending events and dealing with more mundane necessities like cleaning, paying bills and keeping up, life can be exhausting, tedious or overwhelming. Sometimes, you just need to get away from it all. Escapism is the busy person’s natural reaction to too much reality. 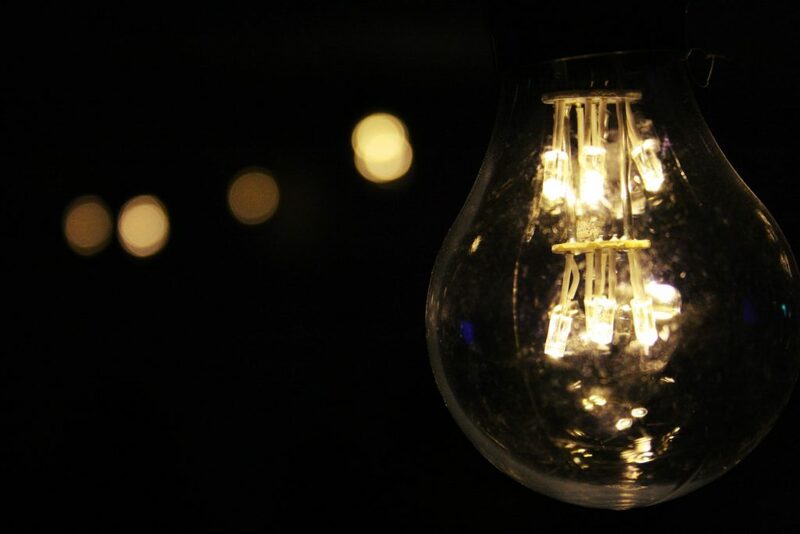 The average person spends 15 to 50 percent of our daylight hours daydreaming, and there’s nothing wrong with that. We can all use a little distraction, whether it’s fantasy, fiction, activity or all three. Maybe that’s why there’s nothing more satisfying than a movie escape scene. Not only does the movie itself allow us to “escape” our reality, but the characters in it are able to literally escape theirs. Thrilling escape scenes stimulate both our minds and our bodies. As we vanish into the world of a character in fight-or-flight mode, acting desperately to break free, we physically react to the fear, excitement and mental challenge by experiencing a sympathetic adrenaline rush. What could be more captivating than the boost of energy, sense of euphoria and complete escapism of such an experience? 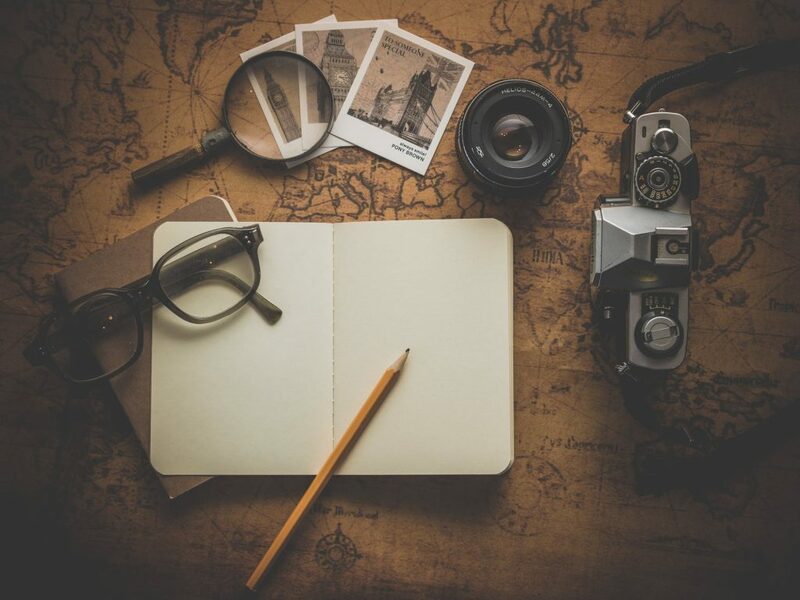 From fantastic fictional escape scenes to escape rooms you can break out of yourself, we’ll help you find a way to elude reality for a little while. We know you’re dying to get away, so we’ve picked out eight of our favorite movies for your enjoyment. These movies boast intense, clever and satisfying escape scenes that will have you on the edge of your seat. Check them out for yourself. Warning: spoilers ahead! 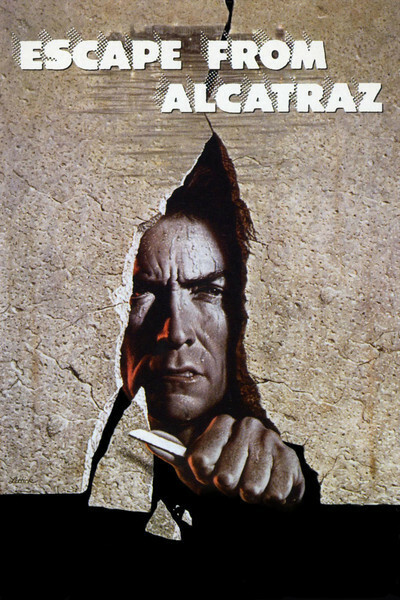 Based on the mysterious true story of the 1962 Alcatraz escape, this film follows the plot of the daring and clever Frank Morris, a seasoned criminal who has moved from prison to prison through a series of offenses and escapes. Sent to Alcatraz prison, from which no man has ever escaped alive, Morris faces a challenge that keeps audiences gripped. Like Andy in The Shawshank Redemption, Morris makes both friends and enemies during his time in incarceration. He endures periods of violence, unfairness, punishment and confinement as he learns more about the nature of the walls that hold him hostage and witnesses the misfortunes of other prisoners. Along with a few of his fellow inmates, a pair of bank robber brothers called the Anglins and a man named Butts, Morris develops a slow-acting plan to do the impossible — break out of Alcatraz. Using spoons, the men dig through their cell walls to create an escape route. Late one night, they leave decoy dummy heads in their beds and make a perilous dash across the prison roof, down the walls, over the barbed-wire fence and to the edge of the island, where they paddle away on a raft made of raincoats. The appeal of this legendary escape lies in its mystery — like the real circumstances, the fate of the men never becomes clear. 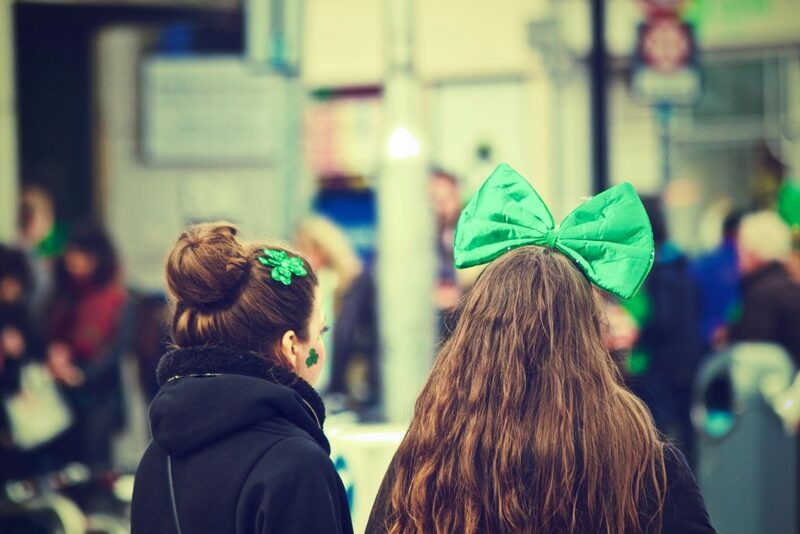 We’re left only with the exhilaration of barrier-breaking and the thrill of imagining the outcome. 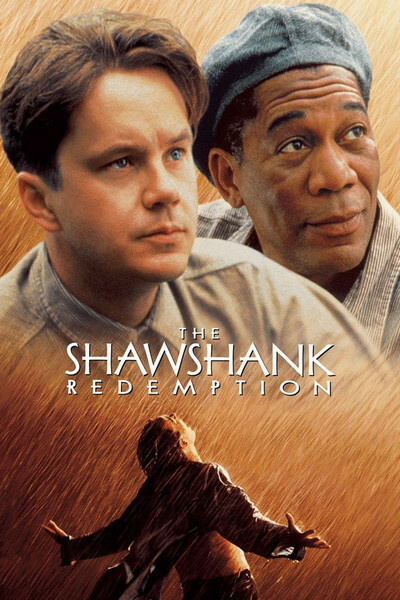 In The Shawshank Redemption, protagonist Andy Dufresne endures the worst kind of real-life captivity possible, from which there seems to be no escape — actual imprisonment. Falsely accused and incarcerated for the murder of his wife and her lover, he spends 19 years locked in the Shawshank State Penitentiary, condemned to serve a double life sentence. Although he makes friends and finds a place for himself in his harsh new community, Andy also endures brutal abuse from both his fellow inmates and prison staff. Viewers witness his pain and frustration, wondering how he can ever break free of his torture, unaware of the secret progress he’s been making throughout the movie. Then, when we least expect it, Andy has vanished from the prison. His cell is empty, he leaves no trace and his superiors and prison companions are at a loss. The film then backtracks to show the audience an incredible and gratifying escape scene. Over the past 19 years, Andy has worked slowly and diligently to tunnel through the stone wall of his cell, hiding his progress behind a poster and secretly scattering the stone remnants in the prison yard. On the last night of his imprisonment, he steals the financial records from his job in the prison library, carries clothing, identification and everything he needs in a bag tied to his ankle. Then, he tunnels his way through the prison walls and half a mile of sewage to emerge gloriously to freedom. As Andy rips off his dirty clothing to stand victorious, chest heaving, arms lifted as he smiles into the rain, we can’t help but feel an invigorating sense of revived hope. In this futuristic, dystopian political thriller, a freedom fighter and young woman plot a revolution against the neo-fascist government of what once was London. The dark, new world of this film’s setting sees countries in conflict and turmoil much like Nazi Germany, but this time it’s the United Kingdom ruled by a Chancellor who orders any immigrants, political dissenters and people of different religions to be tortured and killed in concentration camps. Throughout the mind-bending film, Evey, the young heroine, experiences a series of strange and terrifying encounters with the evil government and the terroristic anarchist known only as V. As she learns more about the twisted nature of the state, the deadly virus it released to gain power and the people who have suffered, Evey realizes the need to rise in revolution. When the mysterious V dies after ensuring the execution of the corrupt Chancellor and Party Leader, he leaves Evey with the final decision of destroying what’s left of the government. The escape scene in this movie signifies an escape from repression. As the crowds of revolutionaries watch Parliament burst into flames, fireworks and explosions, they know they’re finally free. 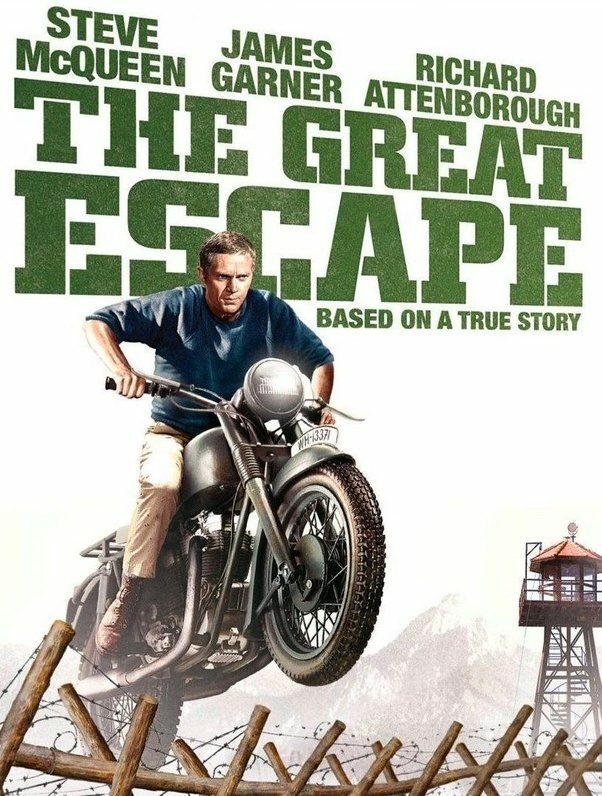 Based on the true story of a mass British POW escape from a World War II German camp, this historical, epic film follows the efforts of RAF Squadron Leader Roger Bartlett and his allies as they organize plan after plan to escape the clutches of their cruel enemies. Organizing themselves into teams and spending months digging tunnels beneath the camp, the prisoners plot to break out 250 men. The men’s efforts are both uplifting and heartbreaking as their attempts fail, go awry or lead to recapture, but through the repetitive hardship and the demise of some of their best, they never stop struggling for freedom. In the end, only three POWs escape, but their liberation serves as a glimmer of hope in a dark reality. In this classic, beloved story of fantasy, bravery and coming-of-age, the young Luke Skywalker sets off on a galactic journey with Obi-Wan Kenobi, Han Solo, the Wookiee Chewbacca and the robots C-3P0 and R2-D2 to stop the evil plans of the Imperial Forces and rescue Princess Leia from the clutches of the deadly Darth Vader. With a combination of humor, quick thinking and special effects, the escape scene from the Death Star is heroic and uplifting. 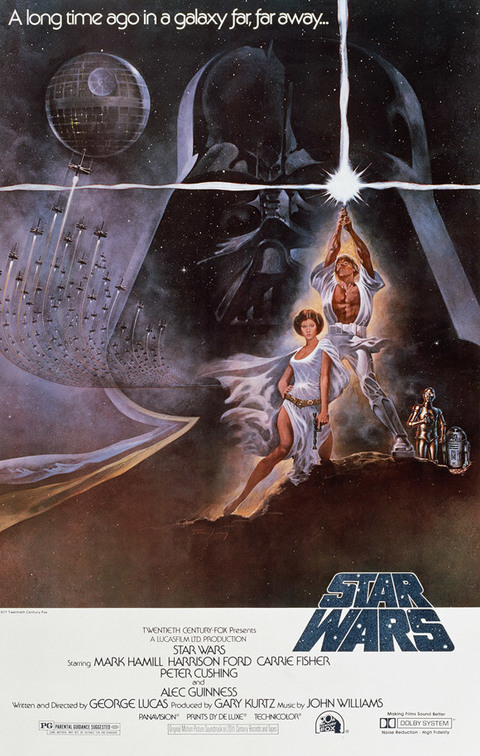 Under the guise of Storm Troopers, Luke and Han Solo enter the chamber holding the princess, shoot down the guards in a series of red flashes and comically persuade Leia to come along while avoiding the advancing forces of suspicious Storm Troopers. Ironically, it’s the princess herself who takes control and urges the gang to escape through a garbage chute. An enlivening tribute to teamwork and the power of good over evil, this rescue-style escape scene blends hope, fantasy and entertainment. 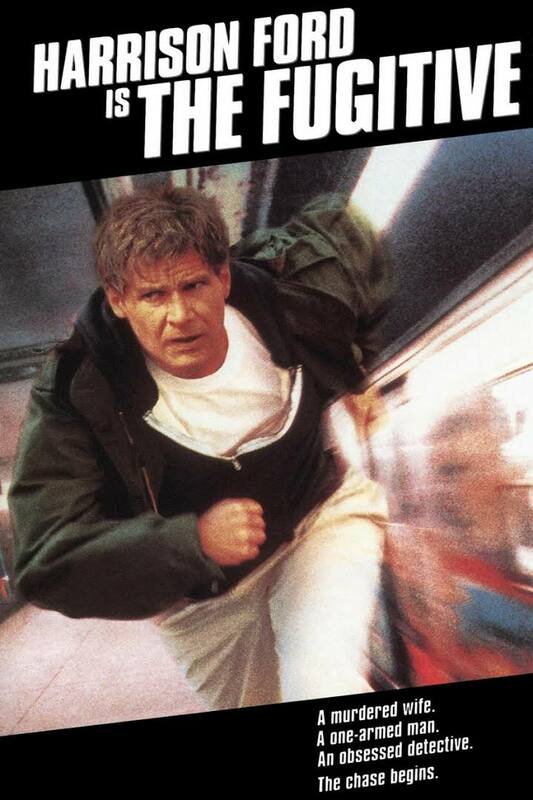 A story of cunning, determination and justice, The Fugitive follows heart surgeon Richard Kimble as he stays one heart-pounding step ahead of both capture from his pursuer, Deputy U.S. Marshall Gerard, and danger from his wife’s mysterious murderer. After coming home one night to find his beloved wife gravely injured and on the brink of death, Richard slips into an unfair, unimaginable nightmare. He wrestles with his wife’s attacker, a one-armed stranger who escapes, and when his wife dies, her confused 9-1-1 call mistakenly leads authorities to convict Richard of her murder. When his incarceration bus crashes into the path of a speeding train, Richard narrowly flees and begins his journey to uncover the truth before the law captures him again. The movie is a thrilling roller coaster of pursuit and escape as Richard desperately searches for clues, avoids the clutches of the Marshall and eventually clears his name. An entertaining romp, the film captures viewers with its constant narrow escape scenes and dedication to justice. 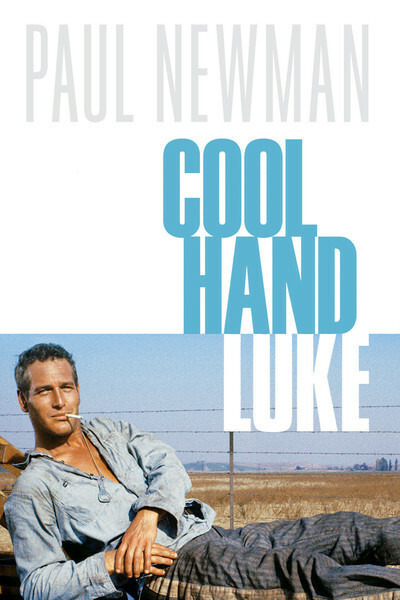 Another film that follows the unyielding escape attempts of prisoners, Cool Hand Luke is both ridiculous and tragically moving. Imprisoned for a sentence of only two years after drunkenly destroying public property, war veteran Luke begins a defiant journey of foolhardy determination. Refusing to follow the chain gang prison’s rules and prisoner hierarchy, Luke develops a group of enemies who become friends when they realize his tenacity. His tragic flaw is that he never gives up — not in a fistfight with the prisoners’ gang leader, not in his ruthless desire to win bets and out-perform others and especially not in his multiple attempts to escape prison despite his short sentence. First, Luke tries to escape after he hears of his mother’s death, but police capture him and return him to his prison. Although he must wear shackles after his initial attempt, he tries again, sneaking away to chop off his chains and creating clever distractions for the dogs on his trail. When he comes back to the prison camp again, the Captain warns him that his next punishment will be death, but that doesn’t stop Luke from escaping one last time, stealing a truck and welcoming death mockingly when the police arrive. While Luke never does make his permanent escape, he never loses his spirit, which is his true method for eluding imprisonment. 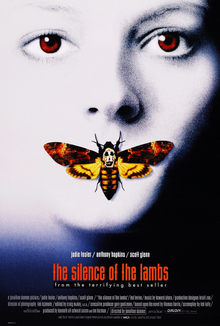 In this chilling horror-thriller film, FBI agent-in-training Clarice Starling has the unusual task of interviewing the cannibalistic serial killer, Hannibal Lecter, for information to help her solve another serial killer case. Residing in a hospital for the criminally insane, Lecter is unnervingly pleasant and intelligent. He and Clarice develop a strange friendship — while she works to face her own demons and catch another killer, he psychologically analyzes her and bides his time until he can execute his escape. Lecter’s escape scene is calm, cool and collected. Patiently and methodically, he lures in his guards, slips out of his handcuffs and kills them both with slow relish. As he strolls out of his cell, he seems almost regal. The audience can’t help but root for him, as twisted as he is — he won’t hurt Clarice, and it’s somewhat satisfying to witness his freedom after all his quiet brooding. What can we say? There’s nothing like a good escape.